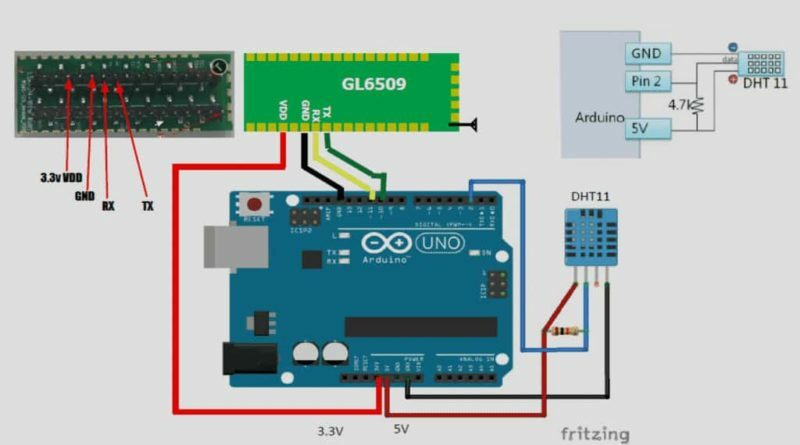 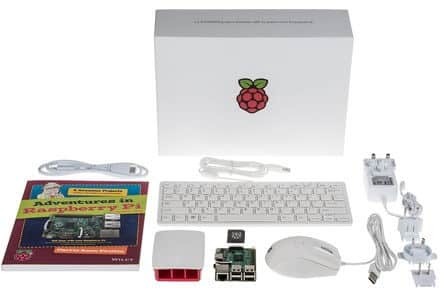 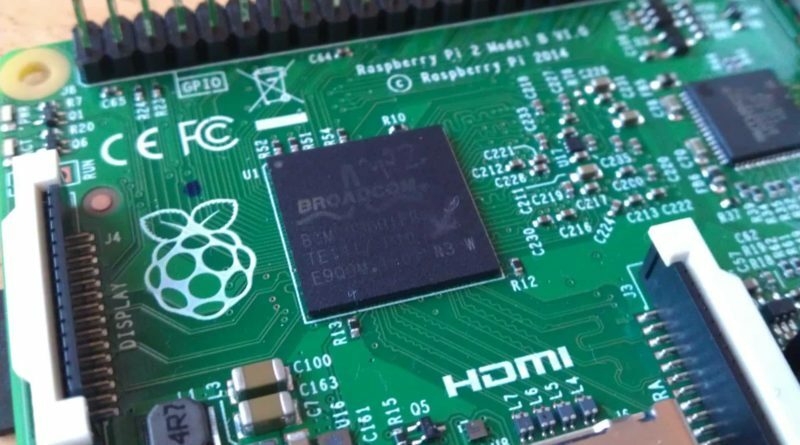 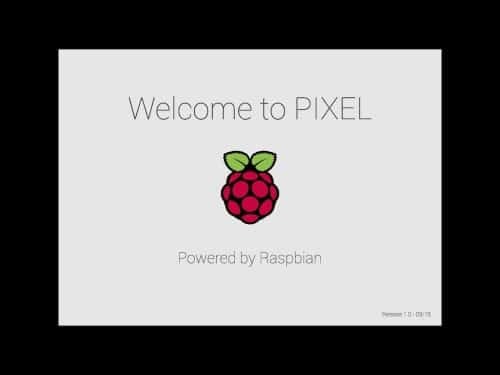 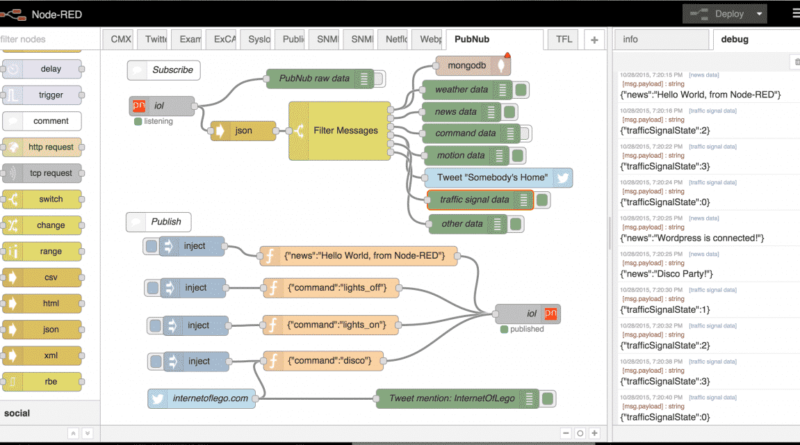 What are the Alternatives to Raspberry Pi? 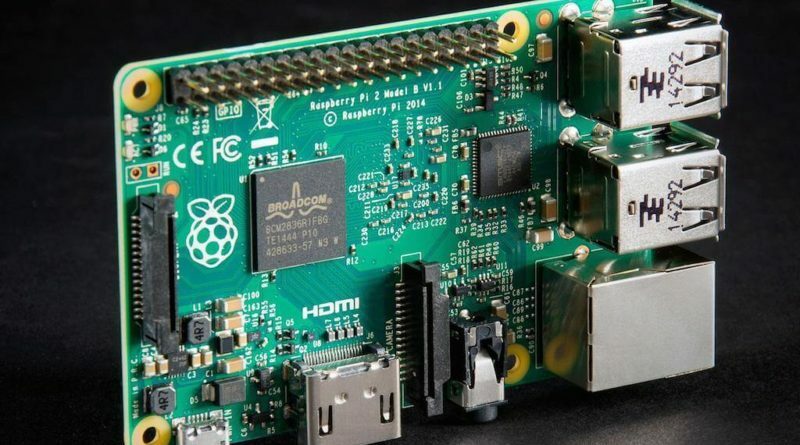 Should I Buy Raspberry Pi 3 Now? 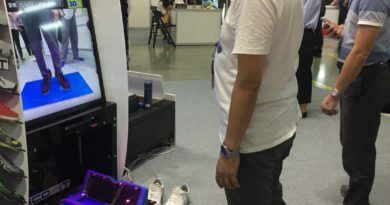 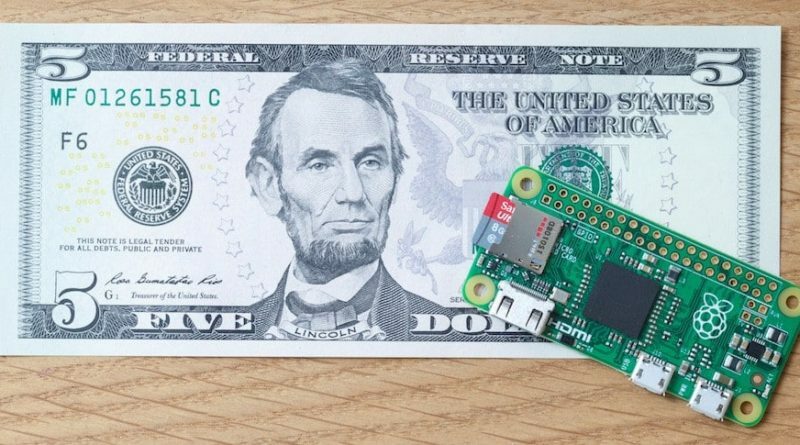 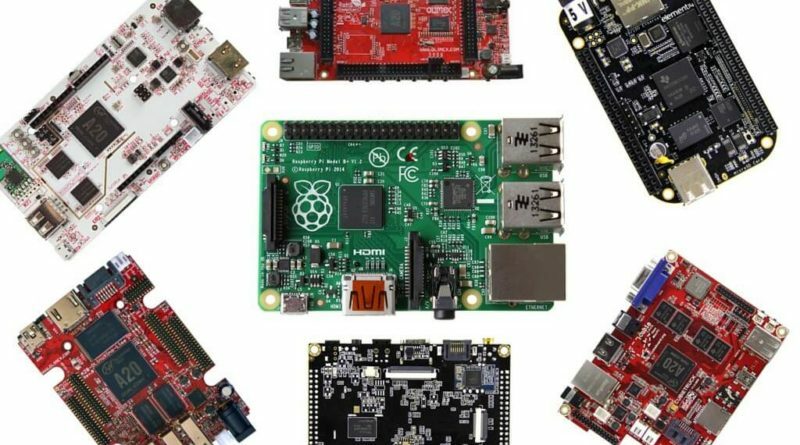 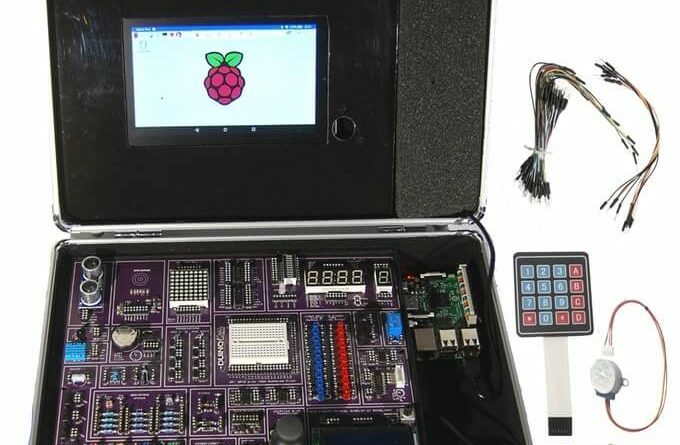 Raspberry Pi vs Raspberry Pi Alternative: Who Wins?